HÔTEL BRISTOL, Hotell, Kongress- og seminarlokaler, Forretningsreiser - organisering,r på EUROPAGES. 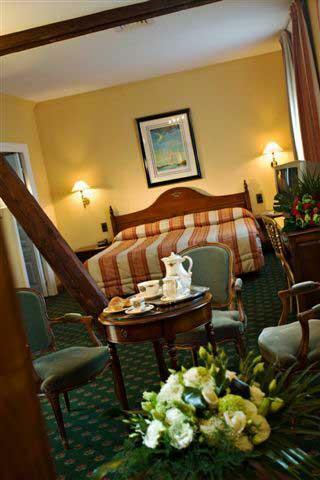 The 3 star HOTEL BRISTOL is a charming hotel located in the centre of MULHOUSE. 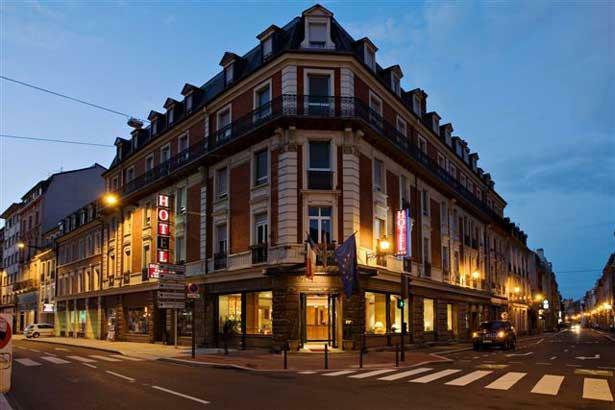 This hotel has been awarded the Guide Champerard and Michelin Guide labels. Ideal stopover to visit ALSACE. Close to the Vosges Mountains, the Black Forest, Switzerland and Germany. 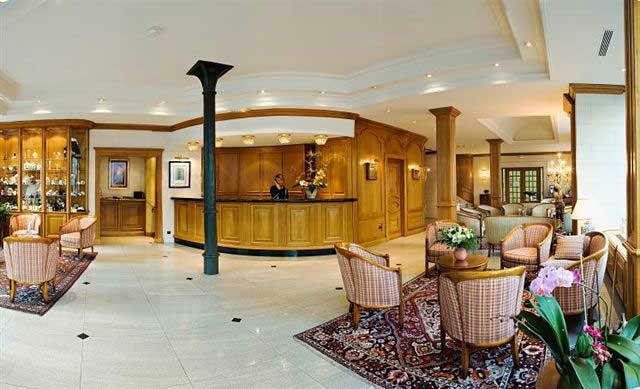 The 3-star Hotel BRISTOL is the starting point along the Alsace Wine Route and is perfectly situated for visits to the Christmas market, the automobile and railway museums, printing on fabrics and wallpaper museums. Our establishment is able to meet your conference and seminar requirements with its fully equipped modular lounges. Reception halls for your banquets and other events. Weddings, business lunches and dinners, christenings, communions, staff meetings, etc. Le Bristol is a traditional, calm and comfortable establishment, with a warm, polite and sophisticated welcome .The HOTEL BRISTOL has a free private car-park and a space for coaches & buses.